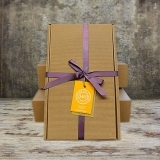 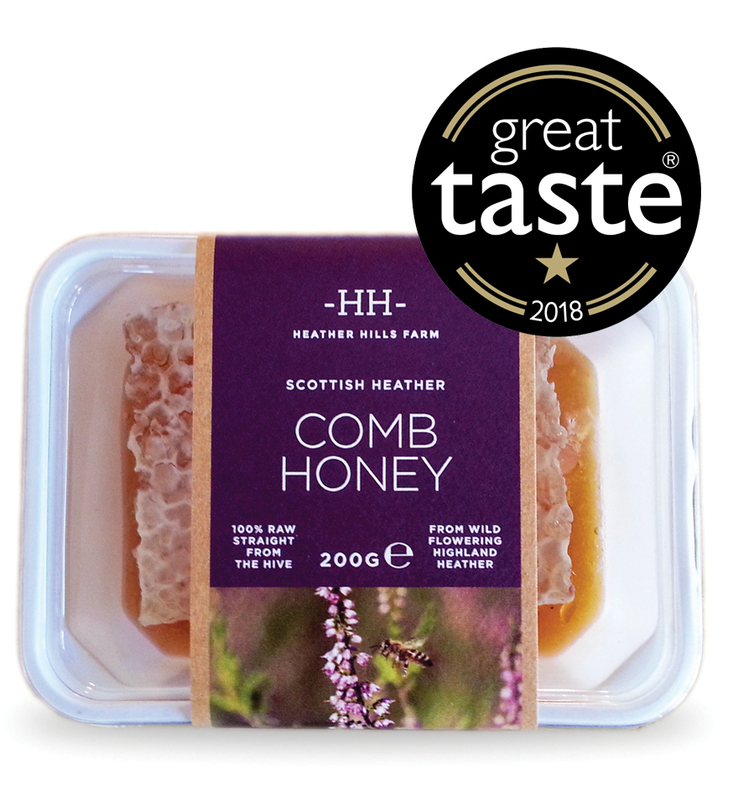 100% raw and unpasteurised, our Scottish honeys are collected and extracted using traditional methods to ensure that the enzymes and proteins are not destroyed during the harvesting, separating or bottling processes.This produces artisan, raw honeys of a far superior quality and distinctive flavour which retain their natural benefits. They are never heated to temperatures above that which naturally exist in the hive. 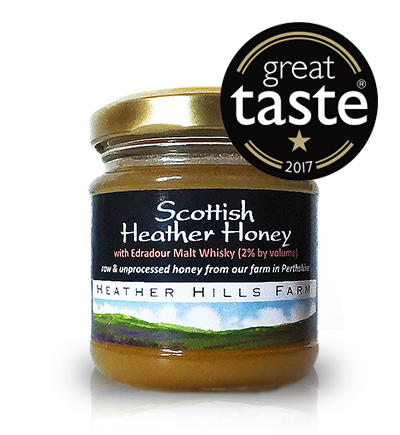 In wine terms, our award-winning Scottish Heather Honey is the Champagne of Honeys due to the geographical location of our hives, the terrain and the climate. 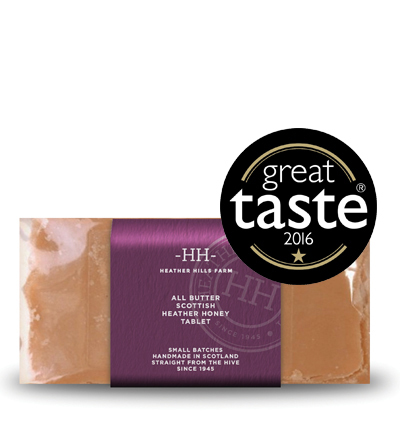 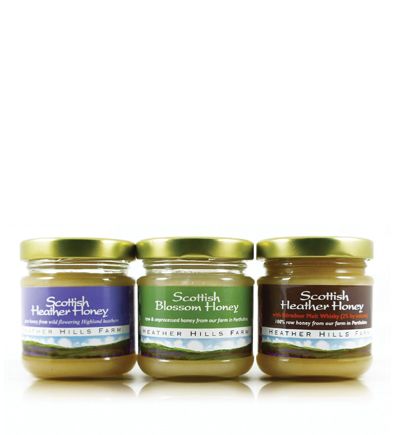 Gathered from the most beautiful unpolluted parts of Scotland, produced in small batches and bottled by hand - that's honey fit for a queen.